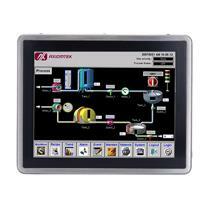 Axiomtek COM Express Type 2 modules are designed with all components necessary and offer the most updated bus interfaces. 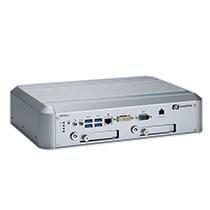 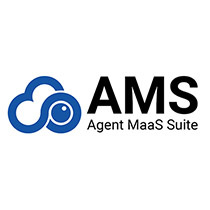 The COM Express modules satisfy a wide range of vertical embedded applications with features of great computing performance and rich I/O capabilities, and reduce customers' time-to-market and ownership cost. 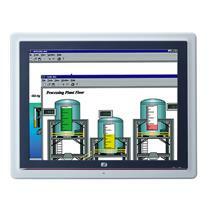 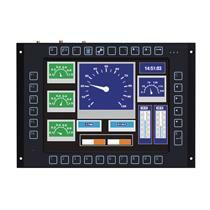 The COM Express Type 6 modules are designed with all components necessary and offer the most updated bus interfaces. 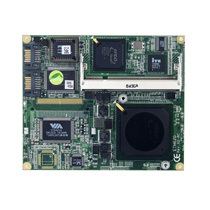 The COM Express modules satisfy a wide range of vertical embedded applications with features of great computing performance and rich I/O capabilities, and reduce customers' time-to-market and ownership cost. 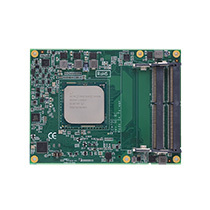 The COM Express Type 7 modules deliver powerful server-class performance in a small form factor. 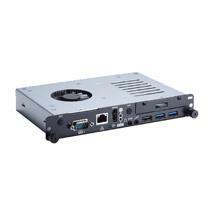 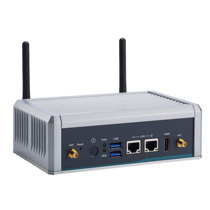 Its high-speed interfaces and extreme performance increases the flexibility for building up Industrial IoT applications which are in need of multi-tasking, multi-threading or video rendering. 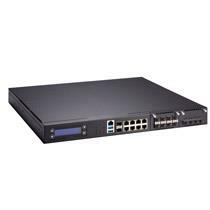 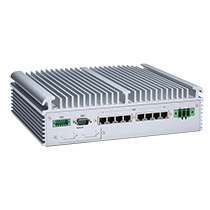 Axiomtek’s COM Express Type 7 modules are well-suited for integration into compute-intensive and space-constrained applications in need of high data and network throughput, such as edge computing, micro server, data transmission device, and other networking fields. 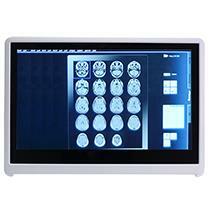 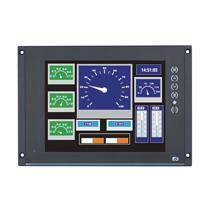 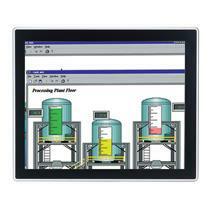 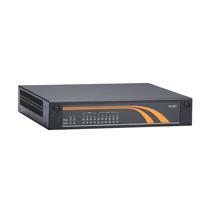 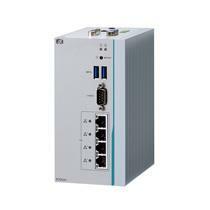 The COM Express Type 10 modules are designed with all components necessary and offer the most updated bus interfaces. 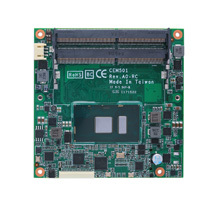 The COM Express modules satisfy a wide range of vertical embedded applications with features of great computing performance and rich I/O capabilities, and reduce customers' time-to-market and ownership cost. 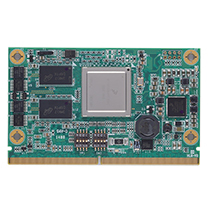 The ETX modules (114 x 95 mm) are very compact and highly integrated SBCs that integrate core CPU and memory functionality, standard personal computer (PC) peripheral function such as graphics, USB, serial and parallel ports, keyboard/mouse, Ethernet, IDE, PCI, and ISA buses. 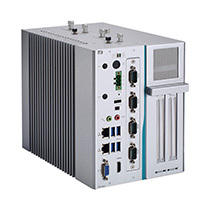 All ETX modules have a standardized form factor and a standardized connector layout. 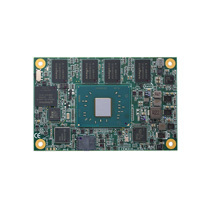 Qseven module is a very small size Computer-on-Module targeting towards low power and mobile applications. 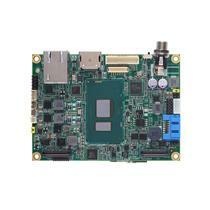 The Qseven footprint is smaller than that of COM Express and ETX. 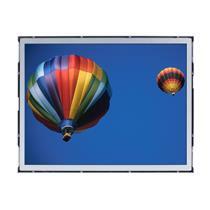 The maximum power consumption is no more than 12 watt. 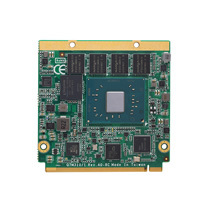 SMARC (Smart Mobility Architecture) modules are ultra-small system-on-modules targeted towards applications that demands compactness and energy-efficiency. 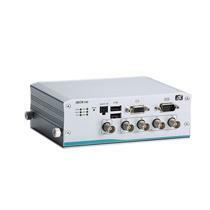 The SMARC system-on-modules also support Axiomtek evaluation carrier boards for easy integration and hardware design reference.